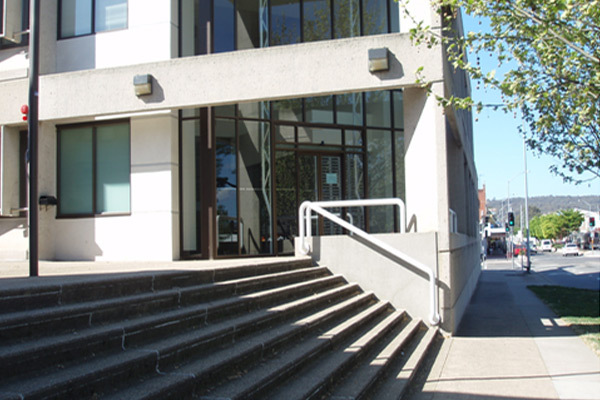 The project involved a substantial security upgrade to the courthouse entrance. 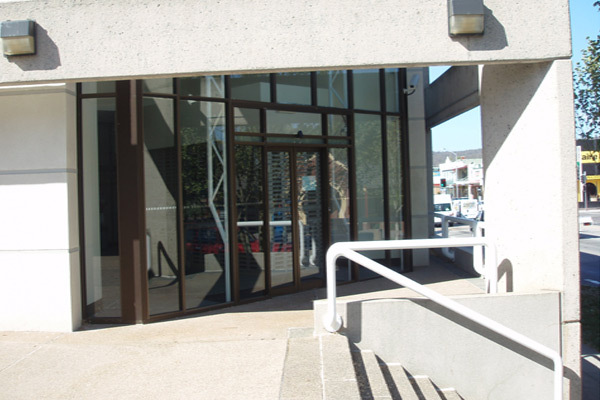 The existing glass entry structure was removed and relocated to allow room for installation of the new x-ray equipment and magnometer. Suspended slabs and structural columns were erected to enable the construction of a secure gun room complete with ballistic rated windows and anti intrusion system. 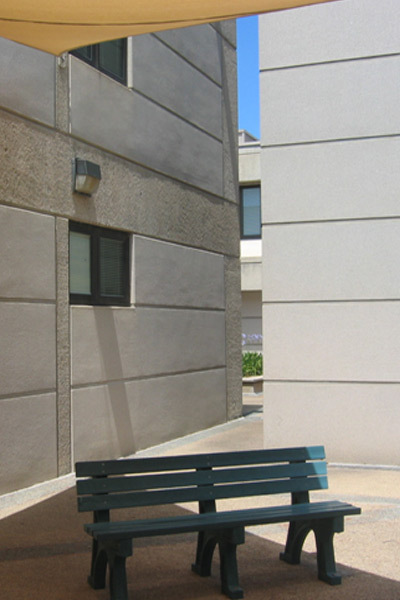 The rear courtyard was transformed into a secure waiting area for the jury. Components include a security system interface, security gates, shade sail, design and construct stainless steel furniture, detailed landscaping and irrigation systems.A new mechanical plant was installed on the existing roof and distributed to the new entrance lobby. The ballistic building elements had long lead times that needed to be fast tracked. As fabrication occurred off-site, careful coordination was needed to ensure that everything was pre-checked prior to delivery and installation.